As I sit here today pondering the highs and lows of 2016 for me, my loved ones and our country, I am grateful for the presence of this online community in my life. 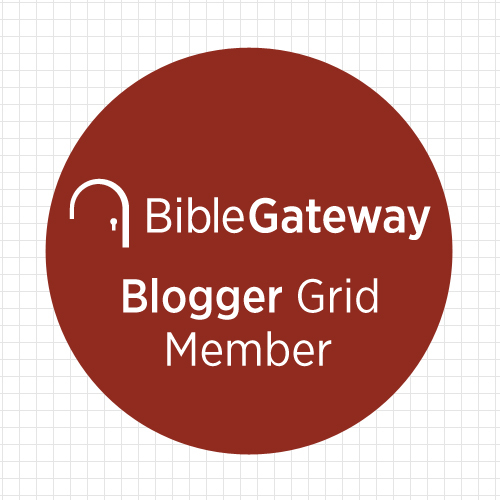 This blog has continued to collect new readers from all over the world and I am grateful for every single one of your nearly 13,000 visits. Over 1,100 of you have agreed to an email notification when I post and 545 of you are part of our Facebook community. I am humbled you keep showing up and joining me here. I published 57 posts this year and many of you were gracious enough to share your favorites with your friends. Because of your generosity and the way this community continues to gather new friends, I hope to have some extremely exciting news to share with you in the new year about an opportunity to share my writing more widely. Stay tuned! As has been my tradition, I thought I would take a moment on this final day of 2016 to look back over some of our favorite “conversations” here at Grace Notes. 1.How to Be a (Mostly) Awesome College Mom Just in time for my older daughter’s graduation from college this past May, I shared a few thoughts on the essential tools I believe all college parents need. Apparently, my somewhat irreverent observations resonated with a few of you, as this was my most widely read and shared post this year. 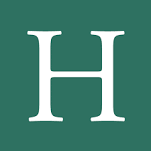 This post was also my first picked up by Huffington Post and shared from that larger platform. Welcome to my first ever vlog- video blog! Let me know what you think in the comments below. 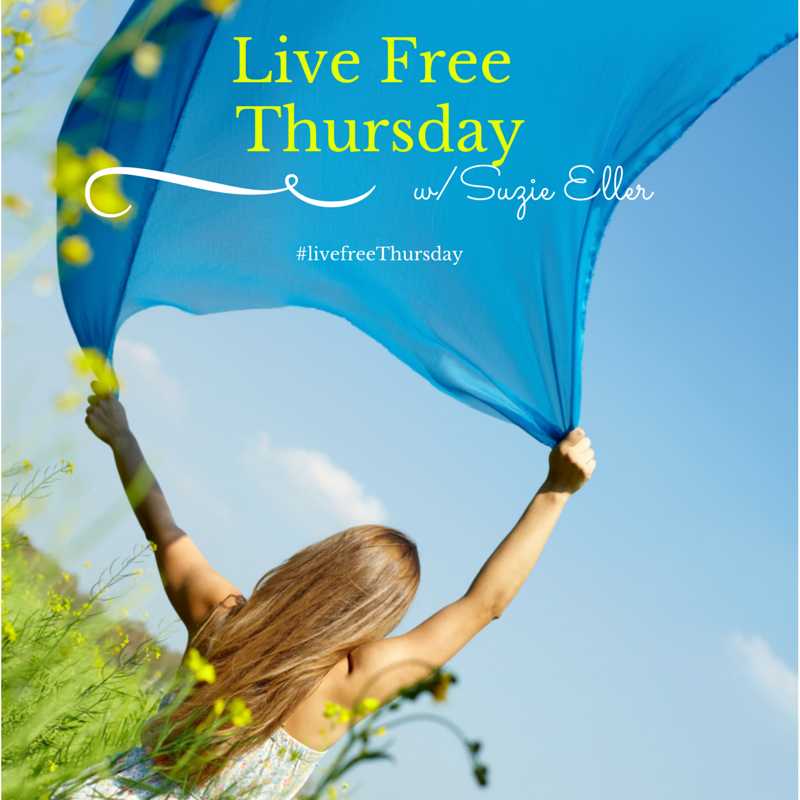 Excited to link up today with my #LiveFreeThursday friends. We are blogging today on the prompt “where Jesus is leading me.” Read more wise words by visiting my friend Suzie here.